Se Te Apagó la Luz by Melymel & Ivy Queen - Musicazon! 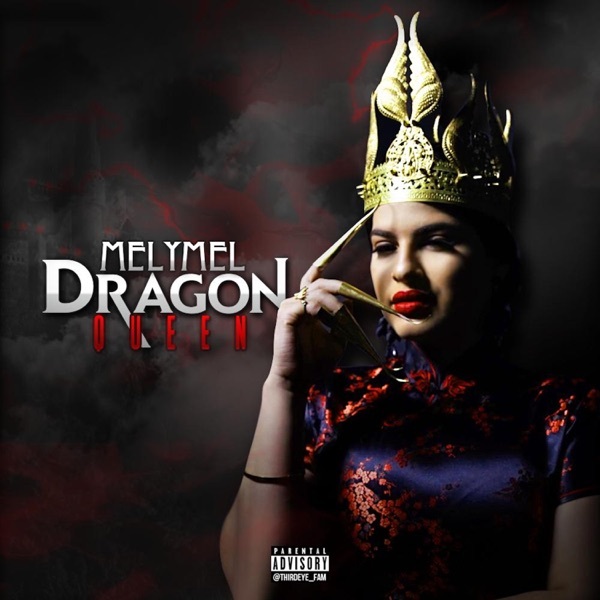 You can find here track previews from artist Melymel & Ivy Queen,	album Dragon Queen. Released	02 November 2018	and 7nd track on album. The duration of the song 3 min 27 sec. Listening online to Se Te Apagó la Luz - Melymel & Ivy Queen	song previews is free and does not require registration..
Melymel & Ivy Queen - Se Te Apagó la Luz song info coming soon.. Se Te Apagó la Luz lyrics will be updated. 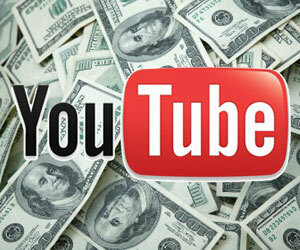 Lyrics for artist Melymel & Ivy Queen song Se Te Apagó la Luz coming soon.. Se Te Apagó la Luz song reviews are being updated.. Se Te Apagó la Luz song tags not found..